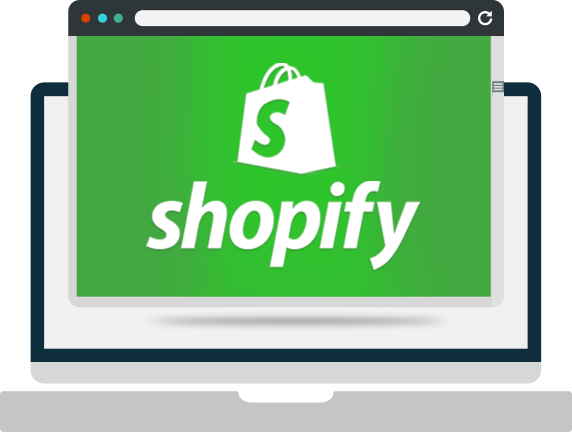 Shopify is a Canadian company, founded originally in 2004 by a snowboarding company who couldn't find a reliable platform for their sales - so they created their own. It currently reports over 377,500 merchants are using their software, and sales are in excess of $10,000,000,000 in gross merchandise value. They have been described as “Clean, simple and easy to use” by popular technology website CNET. 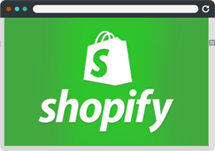 Shopify offer a range of pricing options for merchants, starting with a free trial. They include a range of customisation and support options to help the seller create a webstore in line with their requirements and budget.